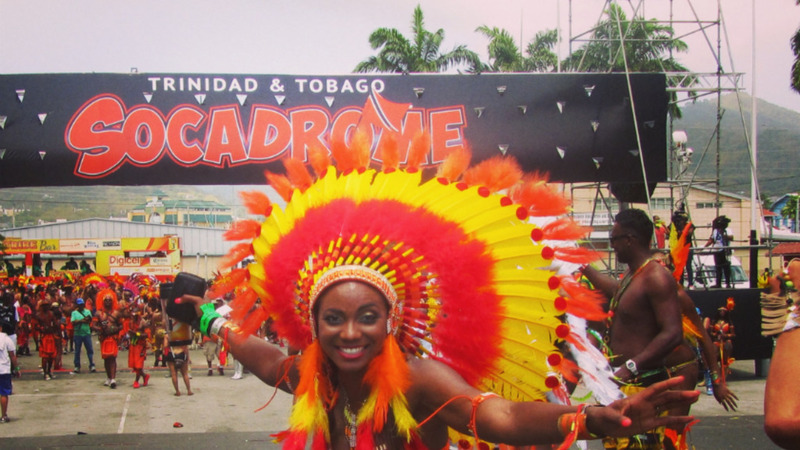 The Socadrome organisers are inviting bands to register to cross the stage on Carnival Monday and Tuesday. Celebrating their fifth year, Socadrome organisers are promising a bigger and better experience for masquerades, audience and the TV audience that will view the action of the Socadrome stage live exclusively on Tv6. 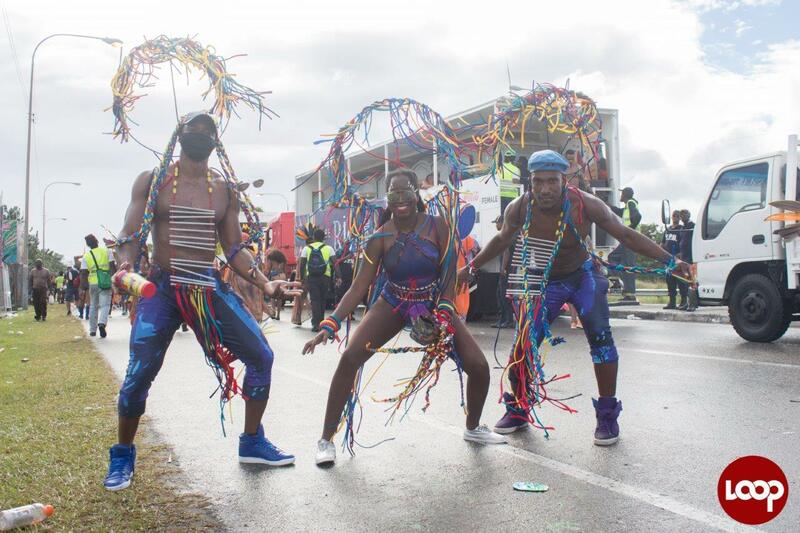 'The Socadrome continues to be a success us managing congestion on the traditional parade route to allow the free flow of mas for party and competing bands,' Danielle Jones-Hunte, Socadrome spokesperson. Tribe and Yuma joined together in 2014 to bring the Socadrome to life. Organisers are in the process of finalising all the entertainment and artistes for a full showcase of the best of T&T Carnival and they are welcoming other Carnival bands and individual large costumes (Carnival Kings and Queens). Interested bands can contact them via the Socadrome Facebook page. 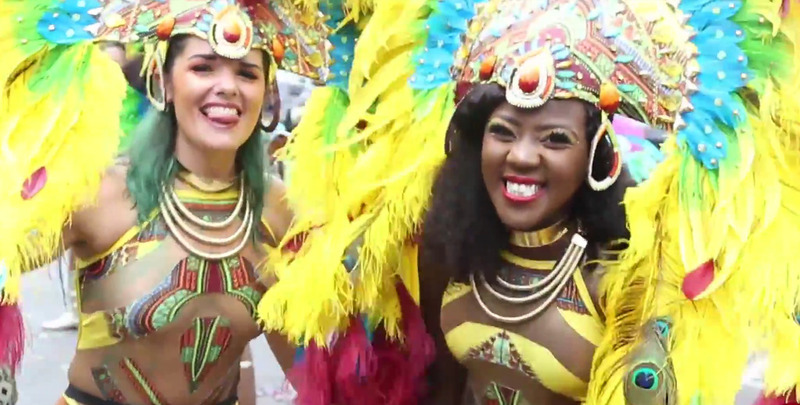 "The Socadrome is pleased to welcome all positive aspects of carnival to join the display of traditional and modern costumes at the Socadrome as part of our show," said Jones-Hunte. "We openly welcome other bands to participate by asking them to let us know in advance so we can schedule them in to avoid delays or congestion."